Do you know why I started blogging back in 2009? It was to find prospects online for my MLM business. It worked! It worked so well that I was generating up to 20 customers a day and sponsored over 125 people into my business. You’re probably wondering how I did this, right? Back in 2009, I didn’t know much about blogging and wasn’t using any social media channels. Yet, I was able to find MLM prospects online from my blog. In this article I share the exact strategy I used then and I still use today. 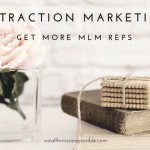 Who Are the MLM Prospects You Are Looking for? We all know that Internet marketing has changed a lot since 2009. But creating an online business hasn’t changed all that much. What? Was that confusing? Let me explain. At the heart of creating an online business is knowing exactly who your target audience is and what they want. That’s has not changed in the last few years. What are the characteristics of the MLM prospects you are looking for? It’s nothing new. It’s called market research and it’s been used by companies forever. That’s how I started finding MLM prospects online. As a network marketing professional, your goal should be to serve others while establishing credibility. Whether you find MLM prospects online or not, your core goal is the same. You are just using different channels to achieve it. For example, if you were an affiliate marketer, your goal would simply be to find the best online marketing method to get your next customers. But you would have no responsibility beyond that. As a network marketing professional, building your brand through an online business will help you establish relationships with and serve real people that can potentially become future customers and business partners. But you have to know who they are first. 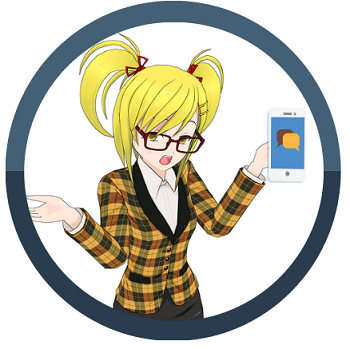 Are you following all the Internet marketing strategies but still having a tough time getting qualified leads? To build a better and more successful business, it’s crucial to know exactly who you should be marketing to. Most businesses fail due to lack of marketing. It’s the same when you create your business to find MLM prospects online. Big brand marketing won’t work for you, but you can certainly learn some valuable lessons. Do your own market research to find out who your audience is. For example, let’s say that you are promoting a product that is perfect for people who want to lose weight. I would not be part of your target market because I don’t need to lose weight and already live a healthy lifestyle. Your job, before you try to find a single MLM prospect online is to drill down to specifics of who your perfect prospect is. Only then can you market to these people and get them take an action. But you can’t get anyone to take action if you don’t know exactly who you are talking to and just throw a bunch of stuff out there hoping it will stick. Ready to fast track your way to network marketing success? Watch this Six Figure Express training! You’ll end up developing an audience for your online content that doesn’t engage or take action. This was the crucial step that helped me to successfully find MLM prospects online. I knew the characteristics of my perfect prospect. Once you understand in detail, the characteristics of the prospects you want to find online, drill down to the specific problem you are solving for them. In our lose weight product example, you may be targeting women over the age of 40 that need to lose 20 pounds or more. They lead busy lives working and raising a family and need a simple solution. These people have specific characteristics. Defining your prospect, whether they become a customer or business partner, is the key to understanding how to create content that will deliver the most value to your audience. Who are these people? What are they looking for? What problems do they have that I can solve? Why should they buy something from you and not someone else? That’s where the value you provide comes in. 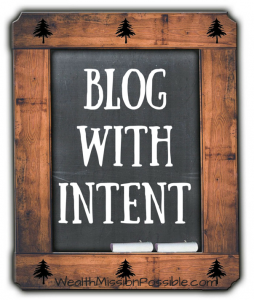 When you know exactly who you are marketing to, it’s easier to figure how to create the right blog content. If you don’t know who are marketing to, then it would be very difficult to figure out what to write. For example, even though I didn’t know much about Internet marketing per se when I started, I knew exactly who my audience was and what they needed. That is exactly who I created content for. When you create content specifically aimed at your MLM prospect, a certain percentage of those people will become customers and others will become business partners. When someone buys from you, they usually keep buying if it’s the right product or service for them. For example, once I knew exactly who the perfect MLM prospect was for my products, I created content that solved their problems or answered many of the questions they searched for. As a result of that online strategy, I acquired thousands of customers, many of whom are repeat and autoship customers. Products don’t really sell themselves now do they? We, as network marketing professionals have to show a person how they will benefit from the product based on the problems they are trying to solve. When you create content specifically for the person you defined, you have the ability to now influence their buying decisions. Your online MLM prospect is exposed to so much direct response marketing online, but you can stand out by serving their needs. The strategy for building a business online is different depending on which business model you are using. For example, if you are an affiliate marketer, you want a lot of traffic and people buying through your affiliate links. You likely will never actually talk to those people. For example, if you had a blog that promotes Amazon products, you wouldn’t even have a way to contact these people because you wouldn’t know who they are. Network marketing on the other hand is a totally different business model. 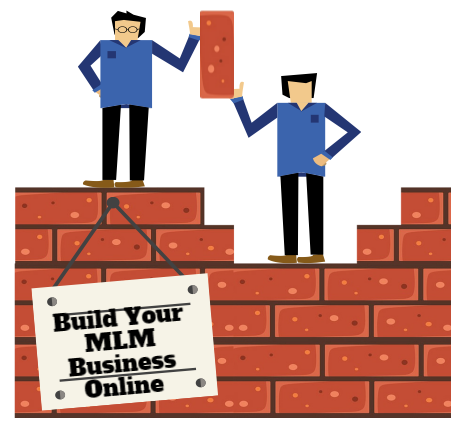 It’s crucial to connect and build relationships with MLM prospects online. Do you ever follow up with your customers? All new customers get a personal email from me. Yes, I said personal. Not a autoresponder. I welcome each and every person and let them know I am available to help them. All customers get 2 emails per month just to say hello and find out more about how they are doing. I answer each response personally. I also email to let them know about new products that may be a good fit for them. New and existing customers get a phone call from me or a text message. I also find them on Facebook and message them to let them know I am available to help. Why are customers so important when building your MLM business? I wrote an entire article about creating a customer focused MLM business. You can read it here. As for network marketing leads that are looking to join my business, I personalize that too. They are not looking to get on a list, they are looking for a real person that will take an interest in them. That’s how I was able to find MLM prospects online and create a real business. Creating a business online starts with understand who your MLM prospect is and their characteristic. Only then can you understand exactly how to market directly to them. The process of finding MLM prospects online does not end with customer acquisition or getting prospects to join your business. That’s just the start! Continuing relationships on a personal basis is one of the important aspects of creating a real business online that goes beyond just marketing. I’ve given you the exact strategies I used back in 2009 and still use today. Did these resonate with you? What strategies work well for you? Leave a comment! What an excellent post and one that has real value not just for folks in the MLM industry but in all sorts of niches and markets. Once you have clearly identified who your target audience is then the process of connecting with these people requires us to know where they can be foud online and then for us to reach out and connect with them. And not just connect with them but to show we understand them, are interested in them and want to help them get what they want. to do this we must have a very clear message about what we are all about, what value we can provide and the tyupe of people we can realy help (our target prospects). These are all the critical steps in getting engaged with our prospects in a way that is non-threatening as we can show them just how they may benefit from working with us. 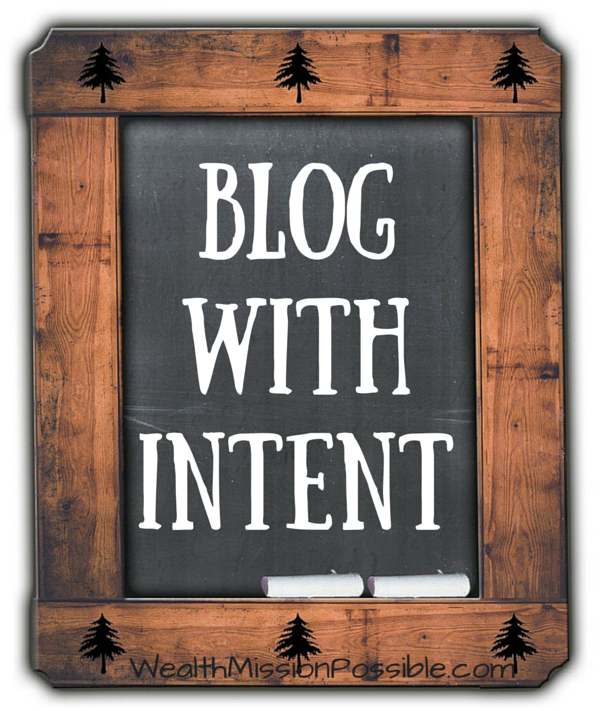 The blog content we then create should be designed to address all the key chalenges/pains/problems/frustrations being faced by our target audience – your potential MLM team members. Super post Lisa with so many tips for all online industry types – thanks for sharing. Thanks Peter…always a pleasure to have you stop by. I hadn’t thought about this relating to other industries but you are right, it applies across the board to so many types of businesses. That sums it all up perfectly. Thank you so much for your insights and have a great day. Prospects are everywhere. There are more than 7 billion people in the world and many of them are interested in what you have to offer. You really have to learn how to think like your prospect if you want to be successful. Get inside their head. Create good content that is relevant to what they are looking for. Provide value. Do that and people will flock to you. That’s what has worked for me anyway. Just my two cents.